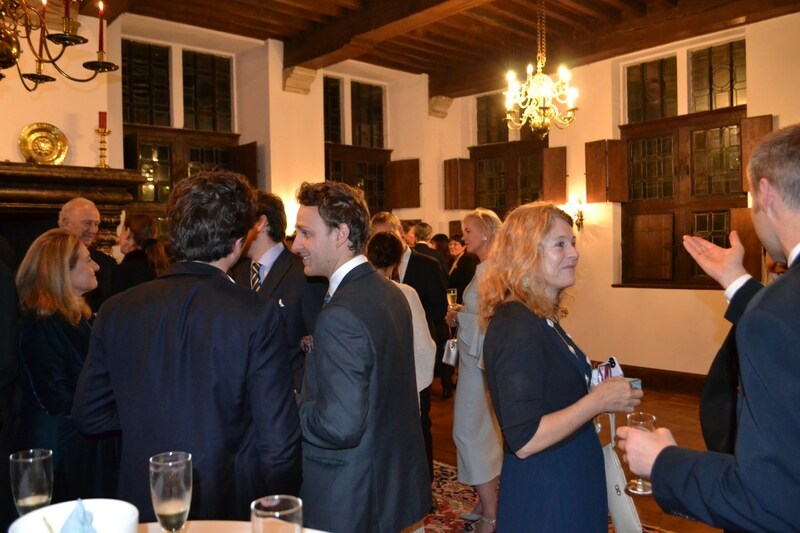 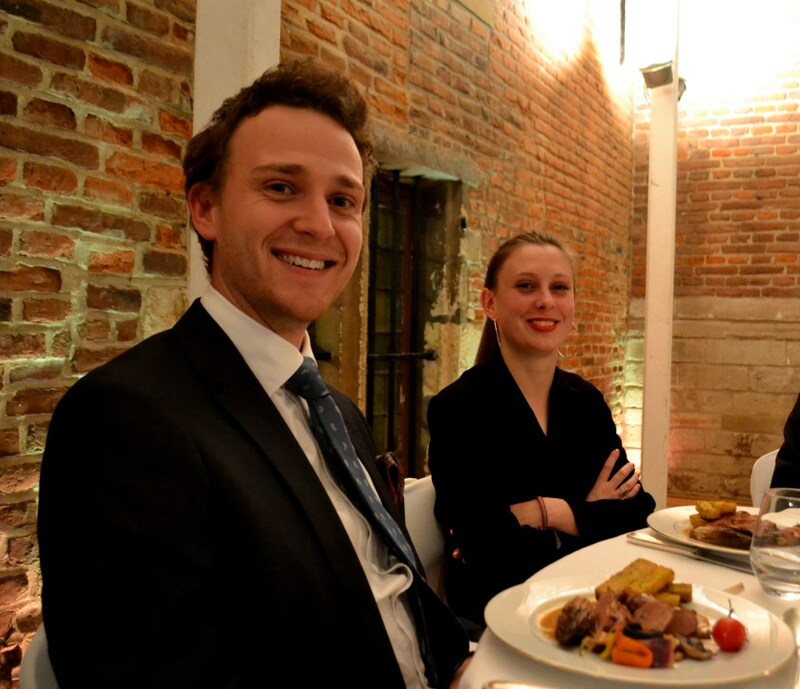 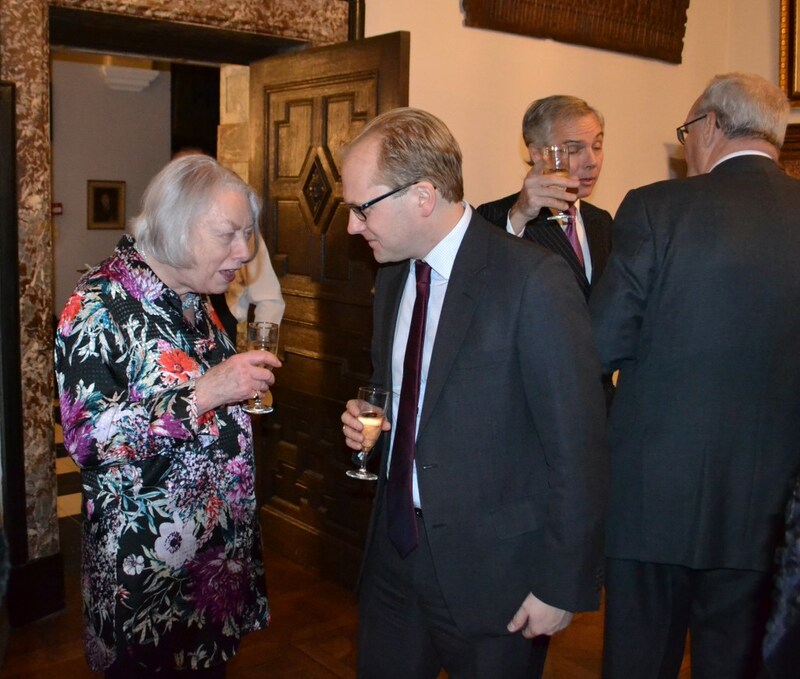 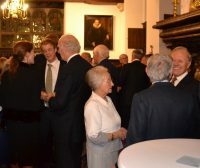 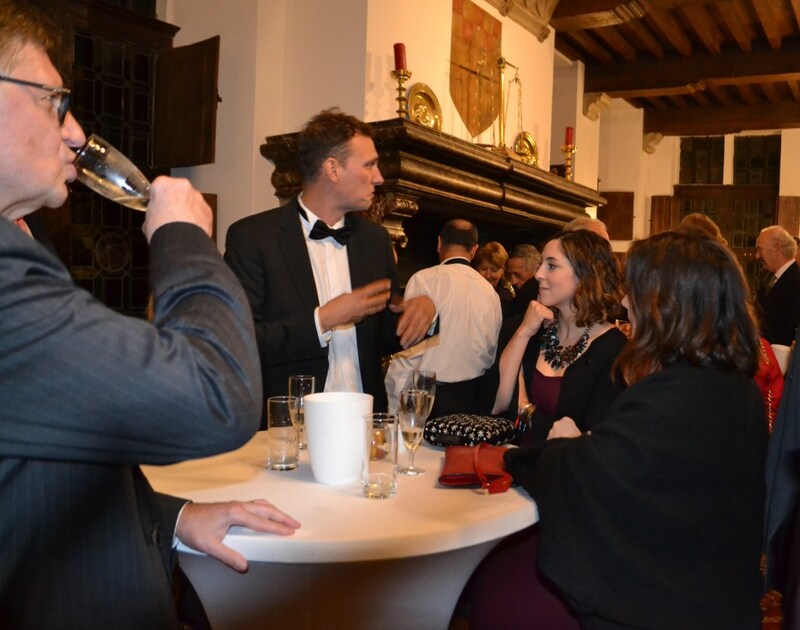 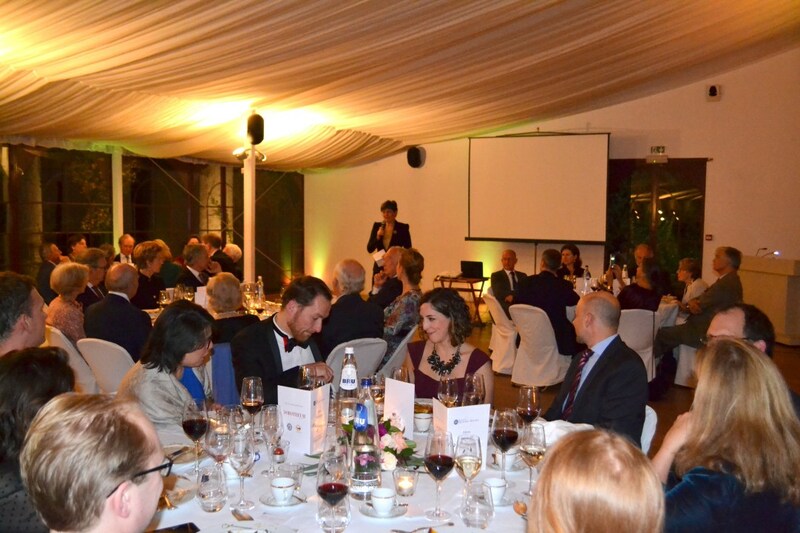 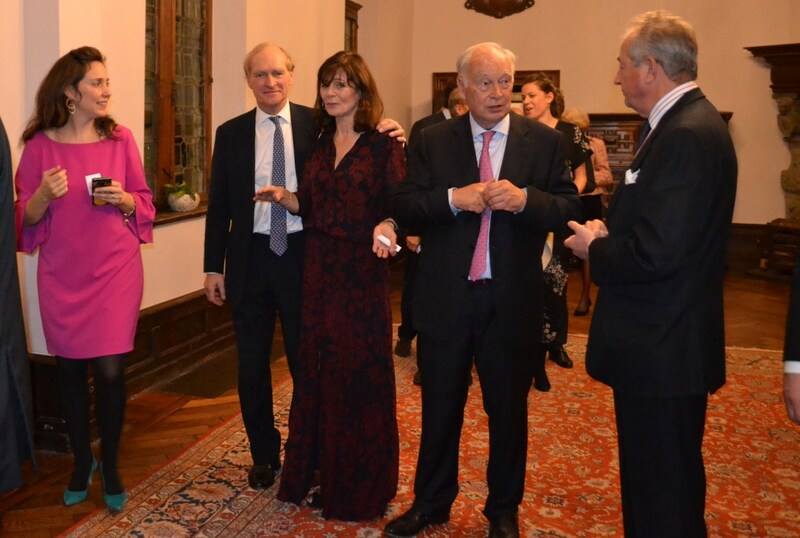 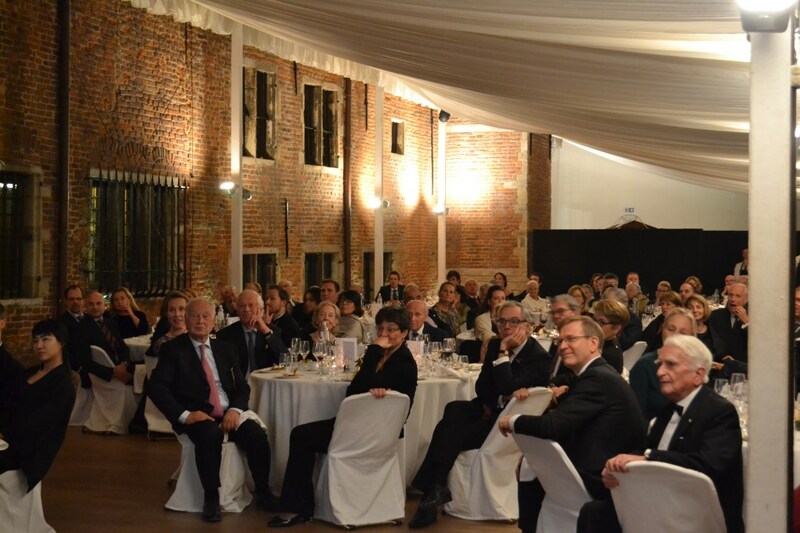 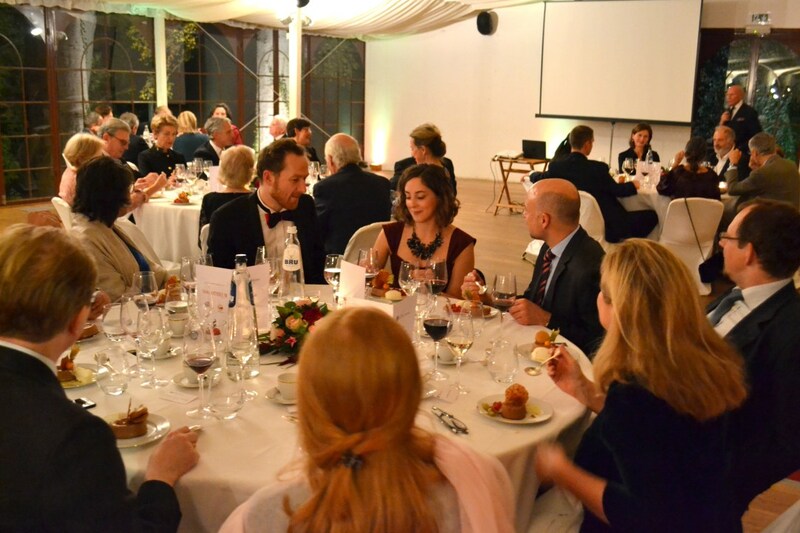 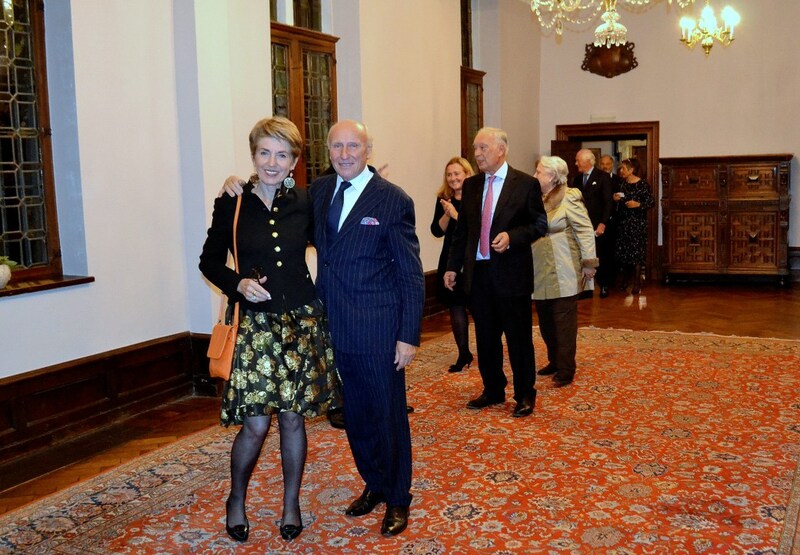 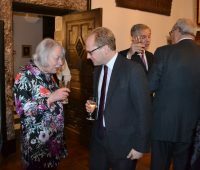 In 2018, the Annual General Assembly, Gala Dinner and Conference of the European Historic Houses Association took place in Brussels between the 5th and the 6th of November. 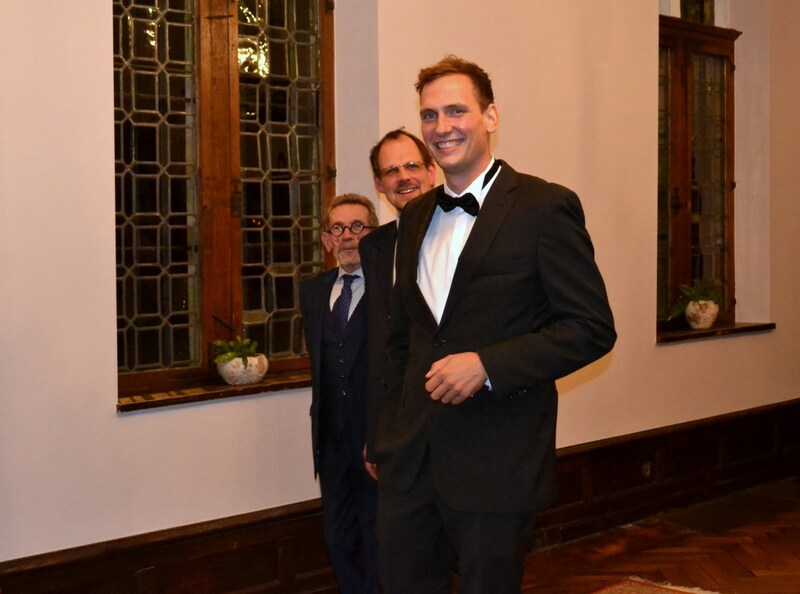 A new president, Alfonso Pallavicini and two vice presidents, Wenceslas de Lobkowicz and William Cartwright-Hignett Next|Gen coordinator were elected on that day with a renewed Executive Committee. 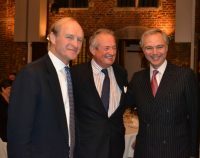 The former president, Rodolphe de Looz Corswarem became the honorary president of the association. 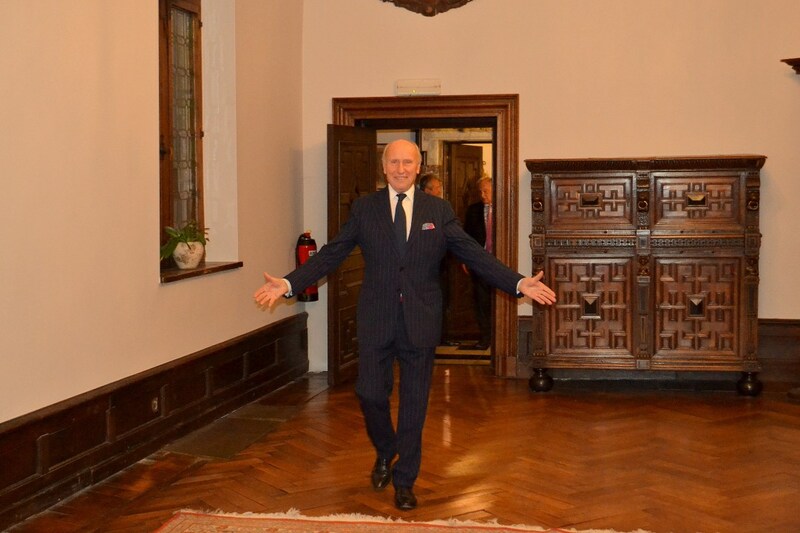 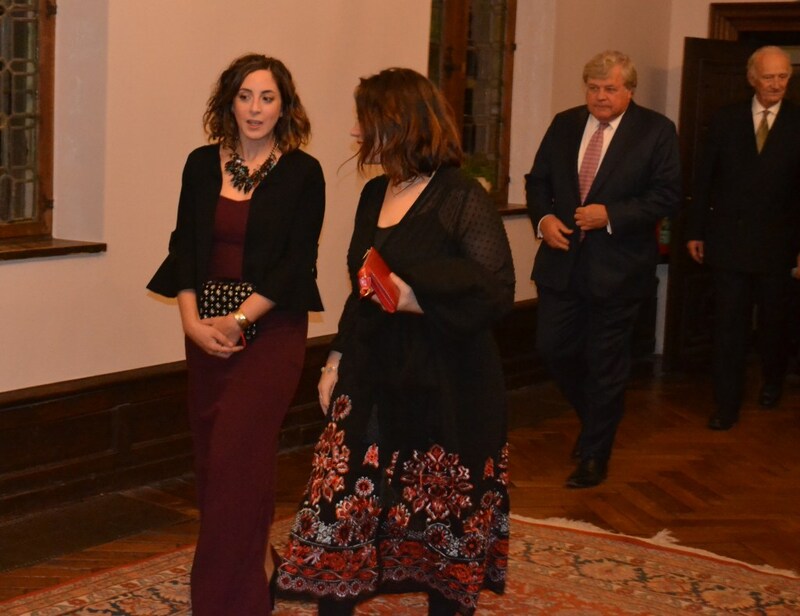 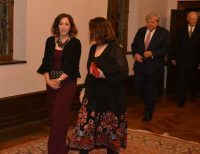 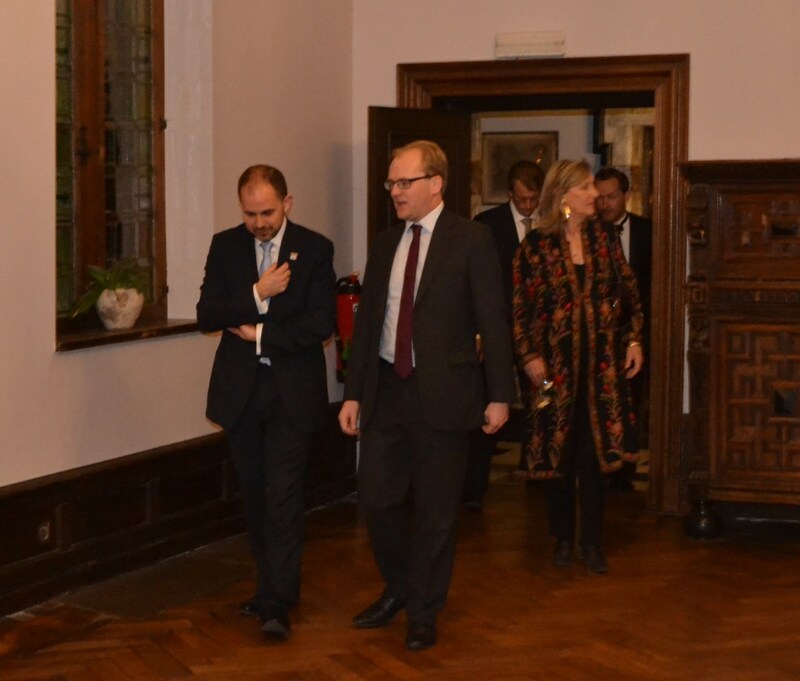 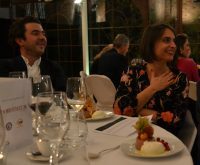 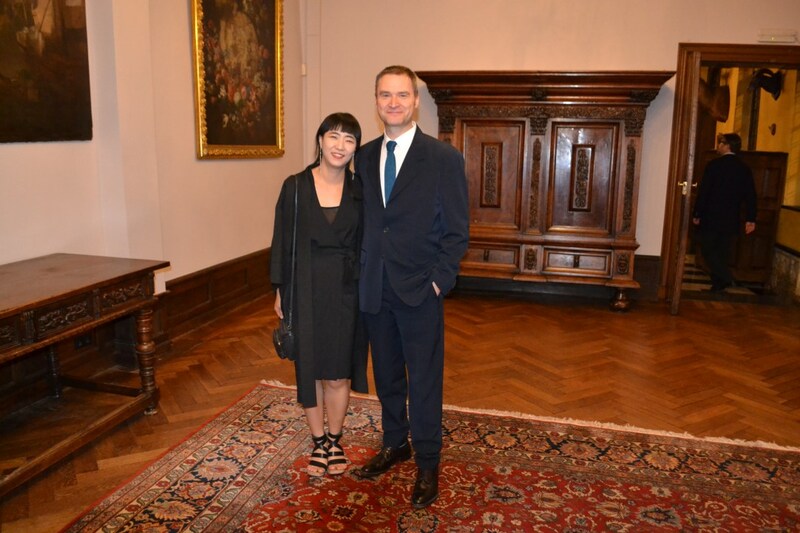 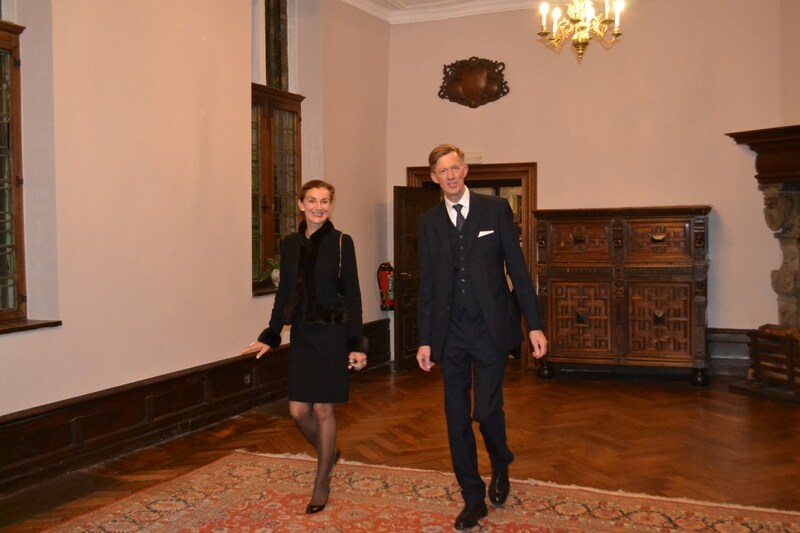 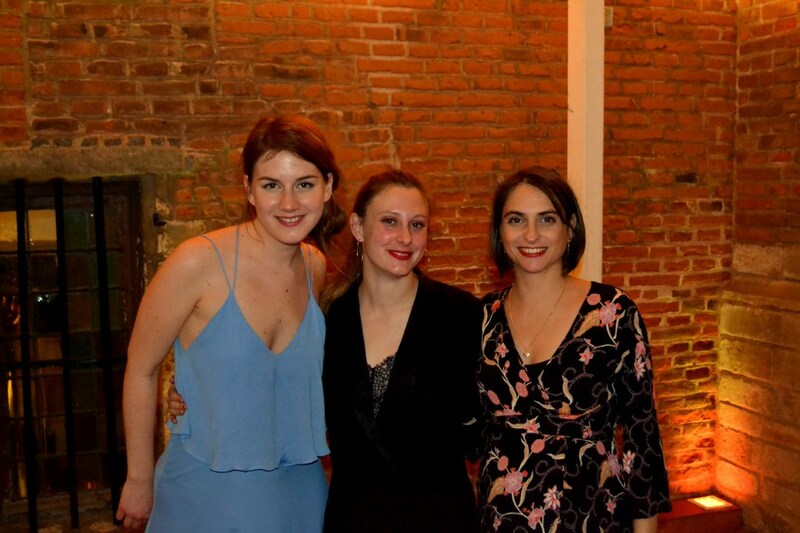 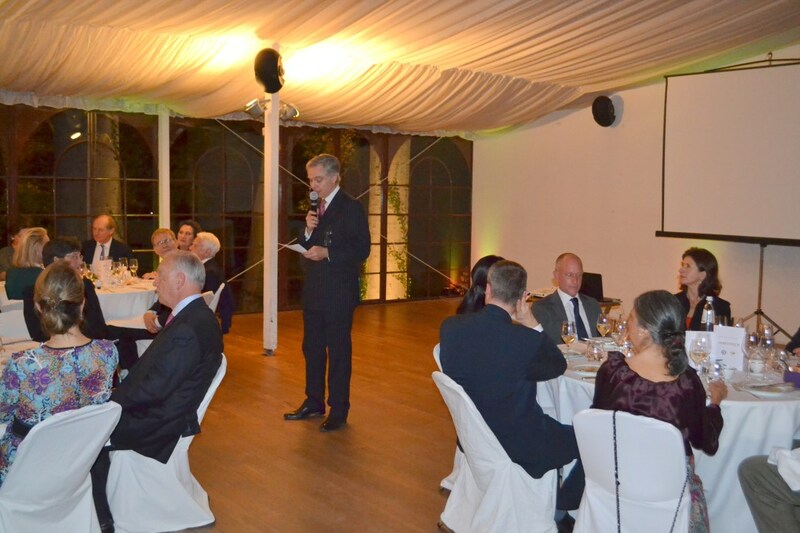 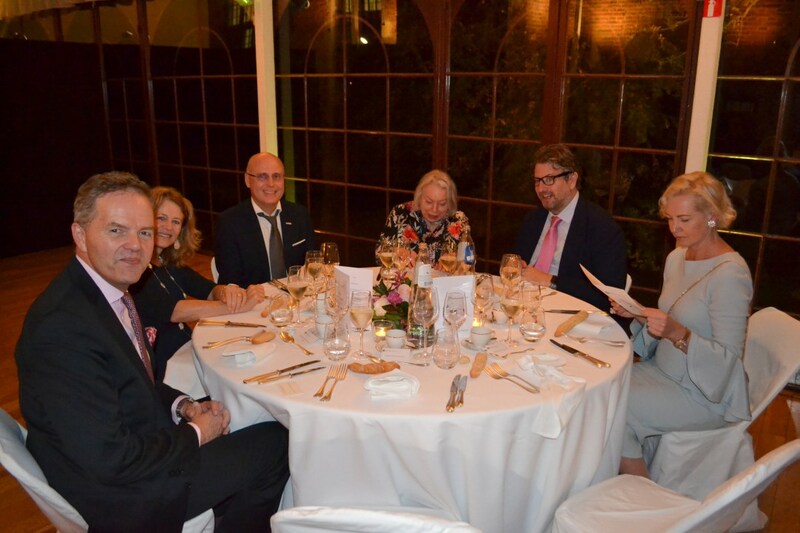 The all day-meetings were followed by the Gala Dinner which took place in the amazing castle of The Grand Bigard, where everyone had the occasion to say goodbye to the past- president and welcome the new team. 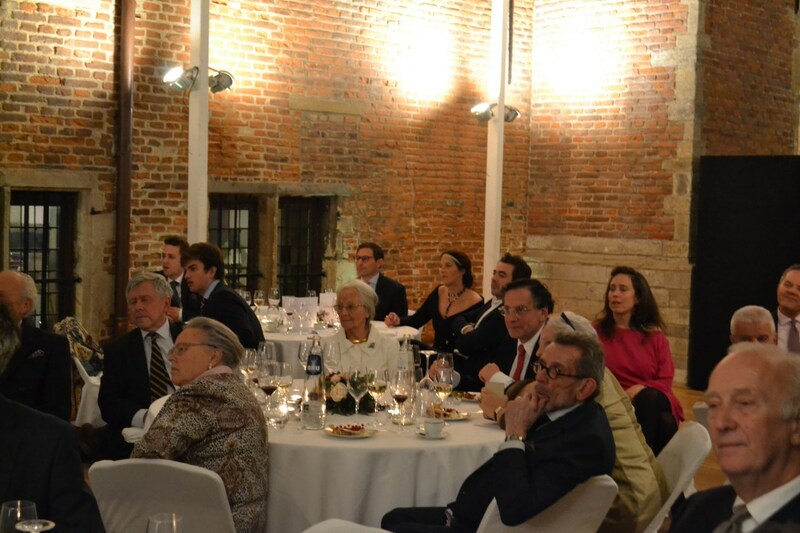 The Conference was entitled “EYCH 2018- Enhancing sustainable entrepreneurship for private heritage houses-” and took place in the European Committee of the Regions. 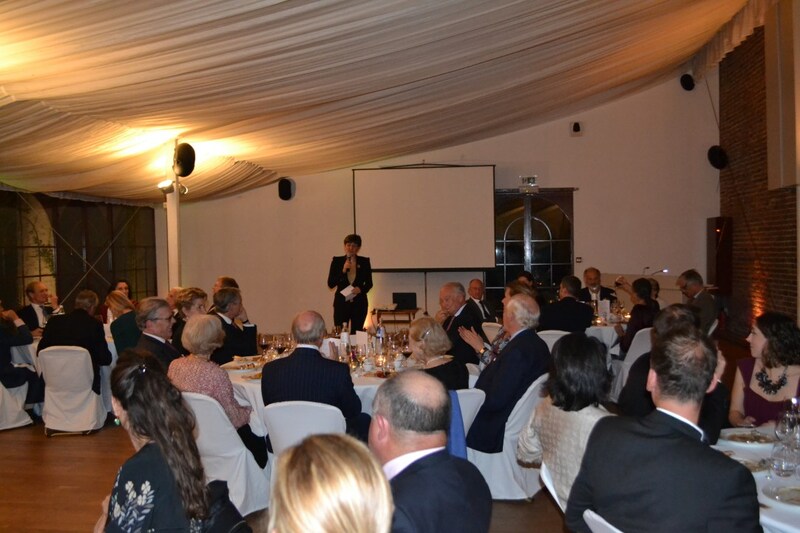 This high level event was opened by Ms. Themis Christophidou, Director-General, Directorate-General for Education, Youth, Sport and Culture and was closed by Stephane Bern, Journalist and Founder of Foundation Stéphane Bern pour l’Histoire et le Patrimoine, French Institute.